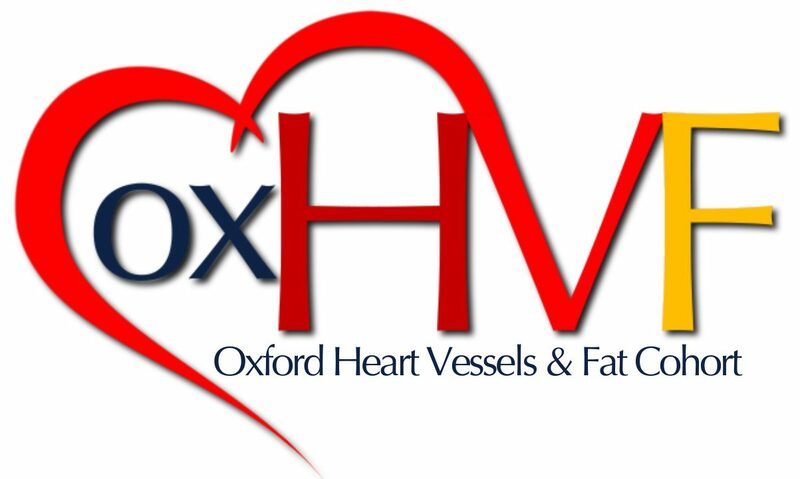 Professor Keith Channon is Deputy Head of Medical Sciences Division (Research) at the University of Oxford , Director of R&D for Oxford University Hospitals NHS Trust and Field Marshal Earl Alexander Professor of Cardiovascular Medicine, University of Oxford. He is also an Honorary Consultant Cardiologist at the John Radcliffe Hospital, Oxford. He runs a basic science research group interested in the biology of vascular disease and atherosclerosis, particularly using genetic models, and links these with clinical and translational research in coronary artery disease. Professor Channon has served as Chairman of the British Atherosclerosis Society, as a member of the Council of the British Cardiac Society and a member of the British Society for Cardiovascular Research and the British Cardiac Intervention Society. He has acted as a consultant and external reviewer for the National Institute of Clinical Excellence, the Gene Therapy Advisory Committee of the Department of Health and the Medicines and Health Care Regulatory Authority. He is an NIHR Senior Investigator, and a Fellow of the Academy of Medical Sciences. He plays active roles on grant committees at the British Heart Foundation, the Wellcome Trust and the British Cardiac Society. Professor Channon serves on the editorial boards of a number of cardiovascular journals, including the BMJ journal Heart.